EMBT Team is called to give a “vision” for seven former railway yards (scali) in Milan, icons of the past Golden Age of the city’s railways. These areas are today a fracture between adjacent neighborhoods. 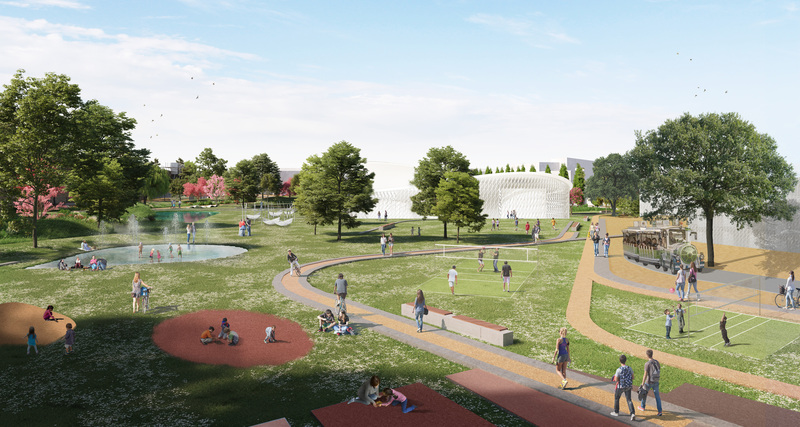 Therefore, their future transformation will allow an organic development of Milan, innovative and at the same time deeply linked with its history. Milan, together with other European metropolis, is questioning about the main issues in terms of urban development. 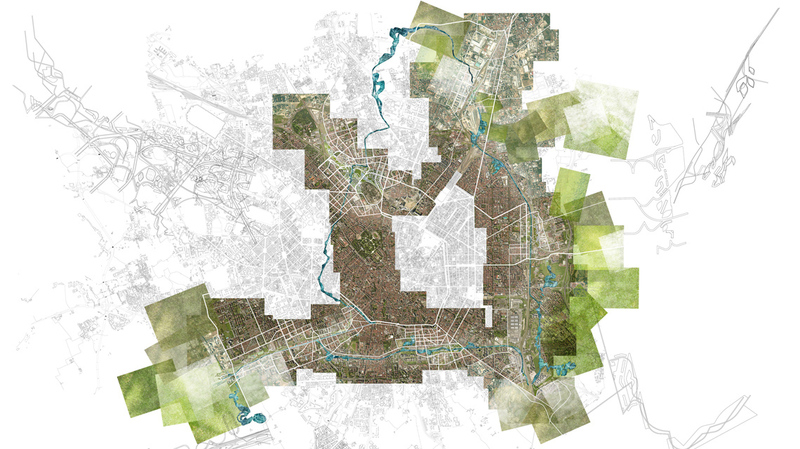 In particular, it focuses on new concepts such as urban agriculture, participatory and circular economy, soft mobility, sustainability, etc., that represent the aim to re-shape the city from now on as a place in which you can find the missing connection between human dimension and nature. 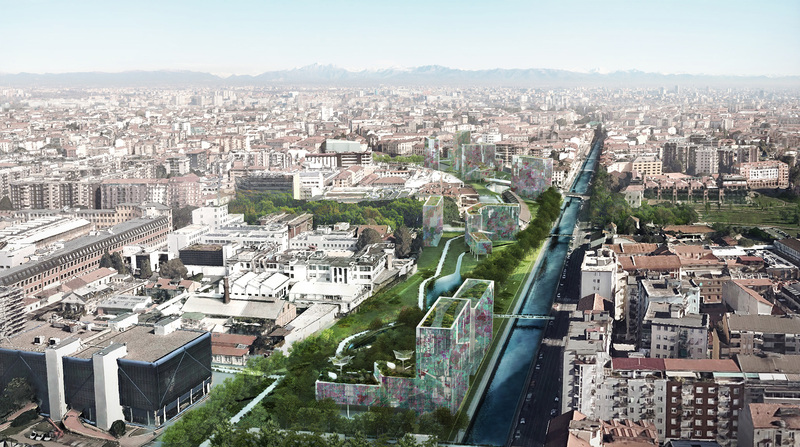 The Water will be a support and a medium for this regeneration: it will be the “miraculous” element linking City, Nature, History and different users such as pedestrians, bicycles and skaters, and transforming Milan into a more comfortable and happy place to live. A new miracle in Milan. Actually, seven miracles. 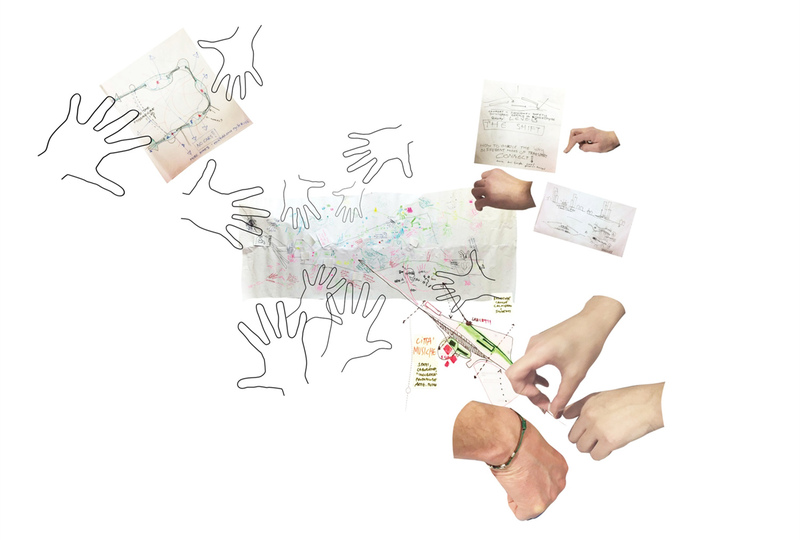 EMBT team aim is to give each area its own identity: for this reason they will have a new name, where the term “Scalo” will be put beside a keyword that identifies the specific vocation of every railway yard.